Hollywood ladies are not the only victims of plastic surgery, men also give consent in order to improve all their shortcomings. 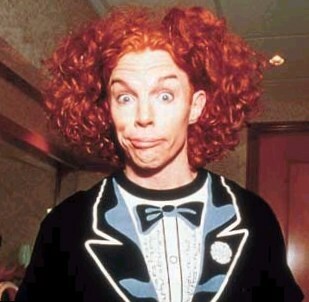 Carrot Top is a perfect example. It seems to be that he also doesn’t want to get along in years. 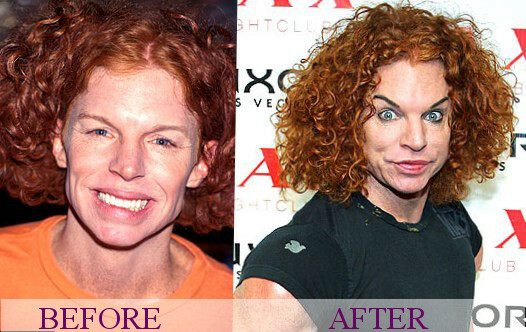 Carrot Top started changing in 1995 and his they are considered to be just awful. Carrot Top, whose real name is Scott Thompson is a well known American actor and comic. His main peculiarity is his bright red hair. His comic list of productions includes the jokes which are based on a great variety of things kept in special cases on the scene. He is one of such actors who has a perfect sense of humour and he brilliantly performs various comedies and mockeries. The audience loved him because of his great personal charm. All his jokes were presented in the right place at the right time. Now, with the help of surgeon’s knife he could achieve incredible thing – his face became the reason of jokes. 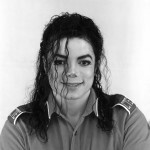 His admirers noticed the changes of his face in 1995. Probably he was inspired by the other celebrities, wanted to change something in his appearance or just didn’t want to believe that the years go by. No one can answer this question. People said that he probably lost his mind as he agreed on such changes because plastic surgery wasn’t successful for him. If to have a look at his face, his too tight and smooth skin attracts attention. 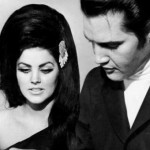 It proves the fact that this actor undergone facelifts and more than once. Because of this surgery the actor lost his natural expression, but when the society wanted to hear some comment from the actor he laughed off. If to have a look at his eyebrows, everyone can see that Carrot Top also was made eyebrow lifting. Now he has brows that look unnatu rally and form up the look of constantly surprised person. Maybe it was the effect,he really wanted to achieve? No one knows, but everyone can see that such appearance doesn’t make the actor look better. Also it is rumoured that the actor undergone through laser peels (the condition of his skin proves this fact), lip plumping (his lips became more womanly) and certainly Botox injections. Having made the dramatic facial expression the actor didn’t stop his changes. It was not enough for him and he decided to change his body. Now he looks quite bulky and his unnatural growth of muscles only proves the fact that the actor also took steroids. But Carrot Top forgot one quite important thing that such bulky muscles didn’t match with his dramatic and surprising facial expression. 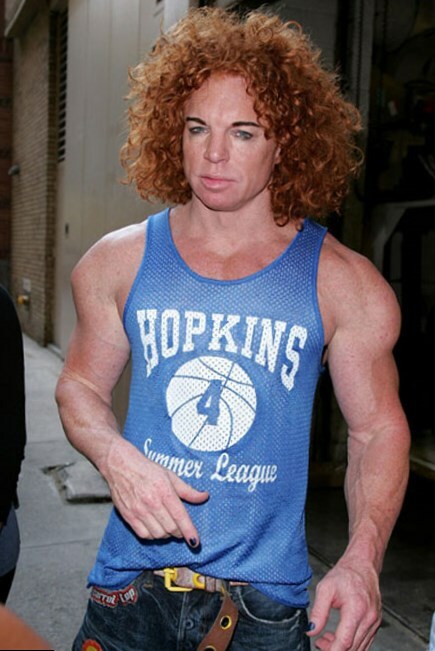 Nevertheless despite of such visible and unnatural changes Carrot Top denies any plastic surgery and the usage of steroids. In all his interviews and on Oprah’s show he commented that he just used too much of make up in order to obtain such a facial expression. Speaking about his muscles the actor constantly says that he just keep his figure and everyday trainings.